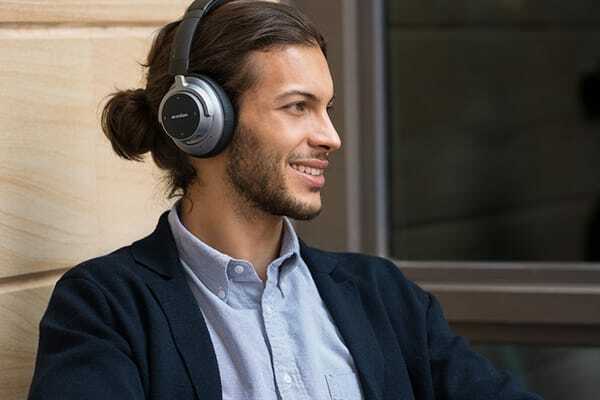 The Anker SoundCore Space Noise Cancelling Headphones with touch control, 20-hour playtime and foldable design is perfect for travel, work and home. 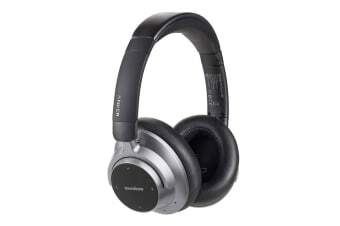 The Anker SoundCore Space NC Headphones study ambient noise around you, in order to reduce low-frequency sounds by up to 93%. Hear your music in incredible detail, without the background noise interfering and disrupting your listening experience. 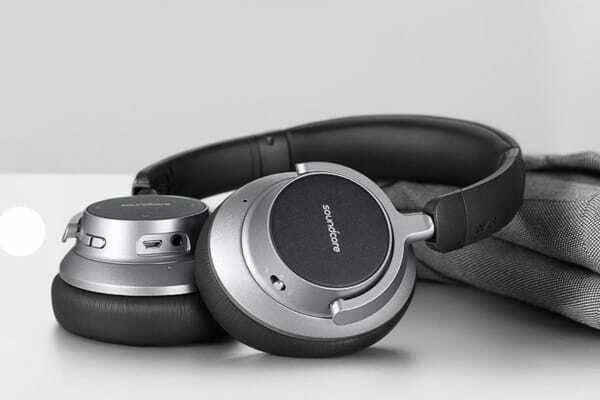 And for effortless control, the on-ear touch-pad instantly responds to your commands, allowing you to adjust the music and volume without reaching for your phone. The memory foam ear-cups and ergonomic headband adapt to your head shape to ensure long-term comfort and sound-tight fit. You can also purchase 36 Month or 60 Month Extended Care. If you are interested please see our Extended Care Information here.